When a small coastal town of fishermen learns about the secret visit of the President of the Republic to its local soap shop, they embark on an everlasting struggle to clean up and maintain the perfect image of their town. 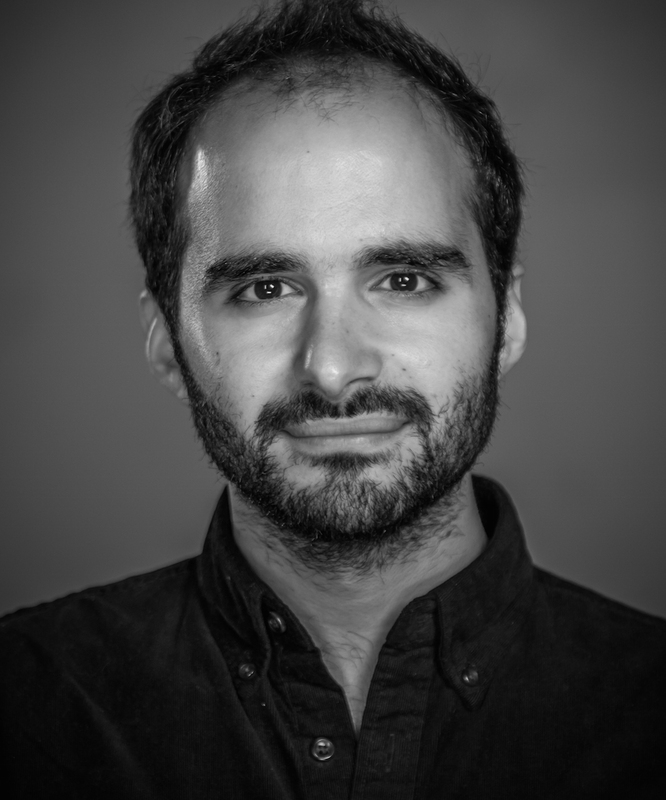 Cyril Aris is a Lebanese director and screenwriter with an MFA from Columbia University in the City of New York. He is in post-production for The Swing (2017), his first feature documentary, which received a post-production grant from AFAC, and is currently developing his first fiction feature The House of Glass. His latest short film, The President’s Visit (2017), had its world premiere at the 42nd Toronto International Film Festival (TIFF) in 2017. It received grants from the Doha Film Institute, the Katharina Otto-Bernstein Film Fund and the Ministry of Culture of Lebanon, and won the National Board of Review (NBR) student grant award of 2017. Aris’ previous credits include short film Siham (2013), which won the jury award at the 20th Palm Springs International ShortFest, LBC’s TV series Beirut, I Love You (2011, 2012), and Yahoo’s web-series Fasateen (2012), both of which had several million views. 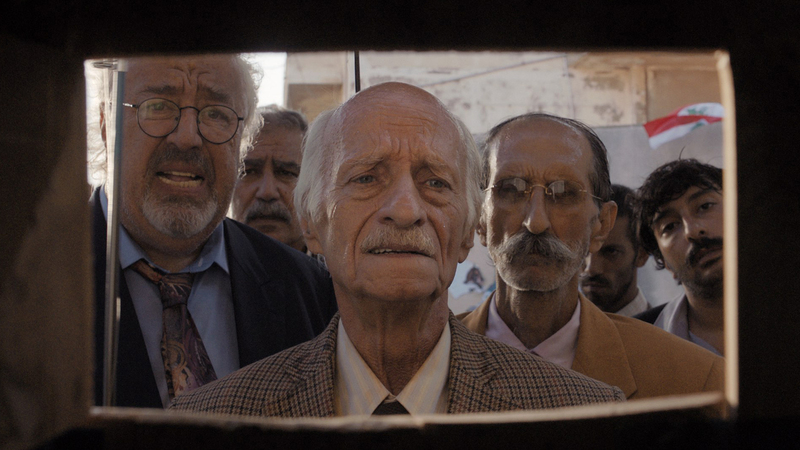 The latest short film he produced, Submarine (2016), directed by Mounia Akl, was in the official selection of the 69th Cannes Film Festival, in the Cinefondation competition, as well as the 41st Toronto International Film Festival (TIFF), the South By Southwest (SxSW), and won the Jury Award at the 13th Dubai Film Festival.